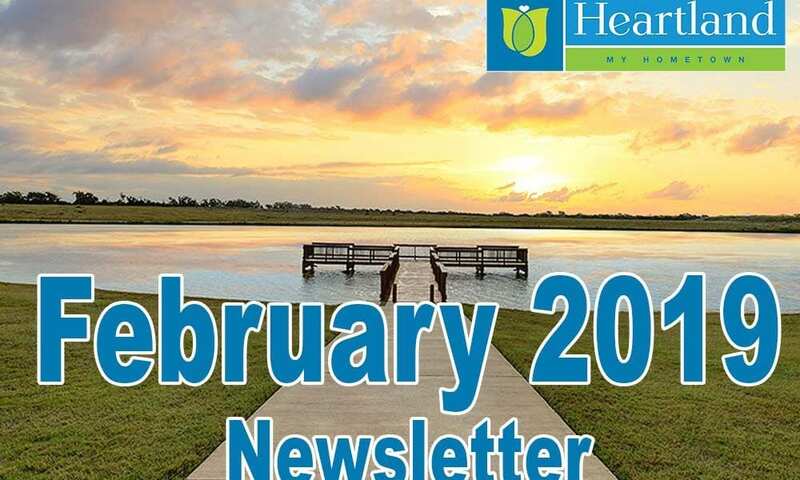 Our monthly newsletter is now available for February 2019! Check it out for news from Heartland’s HOA including many new upcoming events and the links to register for them, volunteer opportunities, tips for lawn care, and more! Read online or download a pdf of your HOA newsletter today!